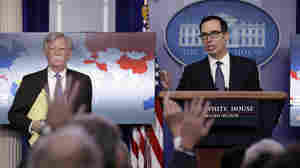 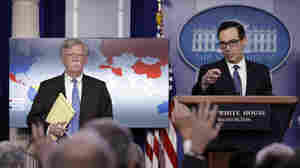 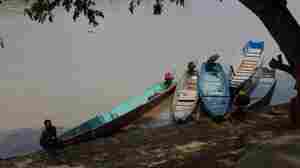 January 28, 2019  Treasury Secretary Steven Mnuchin says payments from U.S. refiners will go into an escrow account until Juan Guaidó or another leader replaces President Nicolás Maduro. 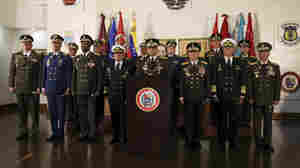 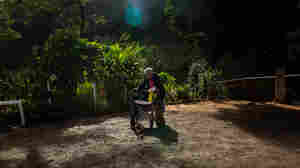 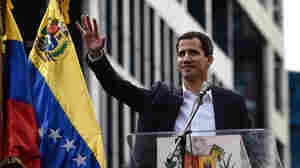 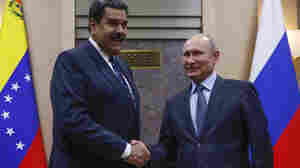 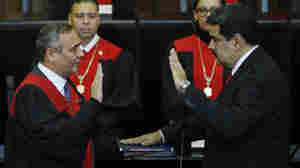 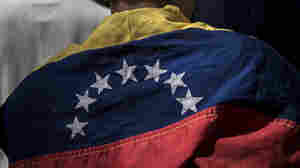 January 24, 2019  U.S.-backed Juan Guaidó has declared himself president as he leads a high-stakes charge to end Nicolás Maduro's regime. 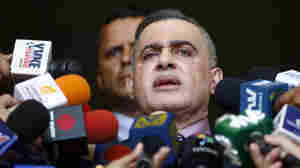 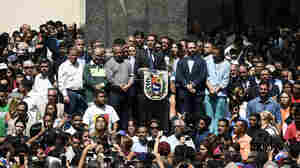 Hitting back against U.S. support for Guaidó, Maduro ordered U.S. diplomats out. 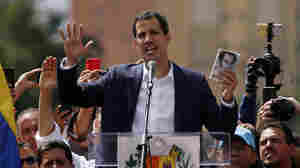 January 23, 2019  President Trump recognized Juan Guaidó over Nicolás Maduro as Venezuela's president as protesters flooded the streets. 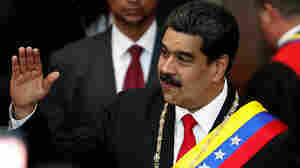 Maduro said U.S. diplomats had 72 hours to leave.